As previously mentioned, I’m going underground in promoting my work in 2016. Quite simply, I have no interest in becoming a major-league local spoken word performer. That’s like local band syndrome: bands who get their mates along to their regular gigs and build up something of a local following amount to nothing, in the main. It becomes a simple case of diminishing returns – an apposite reward for a lack of ambition. So, my plan for 2016 is potentially fewer shows,but in places I’ve not previously performed. It’s about building an audiences rather than preaching to the converted. I’ll be performing at the Sheffield Scribble night at The Shakespeare on April 29th. If you’re in the vicinity, do pop down, say hello. I’ll have books for same or for trade for beer. It’s gonna be well jackson. 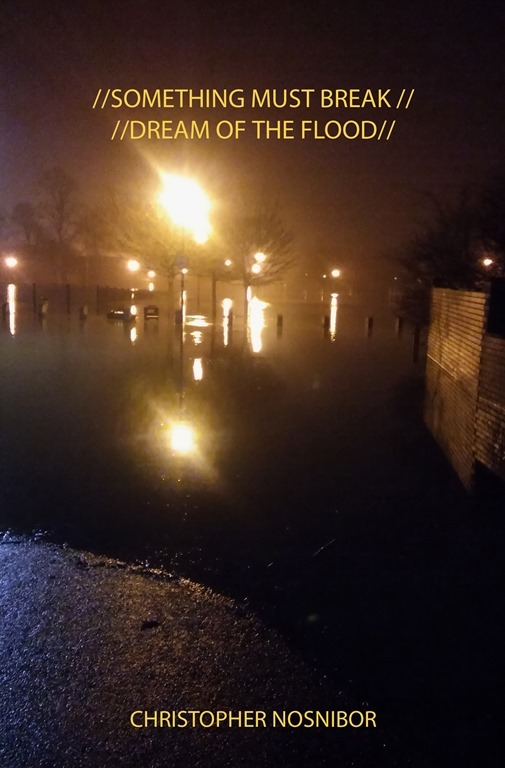 After a few weeks without performing any live spoken word, I returned to the fray with a segment at the launch for Sue Fox’s debut novel, The Visceral Tear, in Manchester last Saturday. That’s perhaps a whole other story in itself, but it was a successful performance (these things are relative, and I only half-emptied the room during my first piece, and actually sold some books). While it seems I may not be featuring in the lineup for the Nous Sommes Bataclan event in York on Friday 27th November as I had initially hoped (primarily due to logistical and scheduling issues – the event has my absolute support and I would urge anyone who can make it to attend, because it’s a great lineup and stuff needs to happen, and to keep happening, which is the essential point here), I’m all for maintaining the momentum. 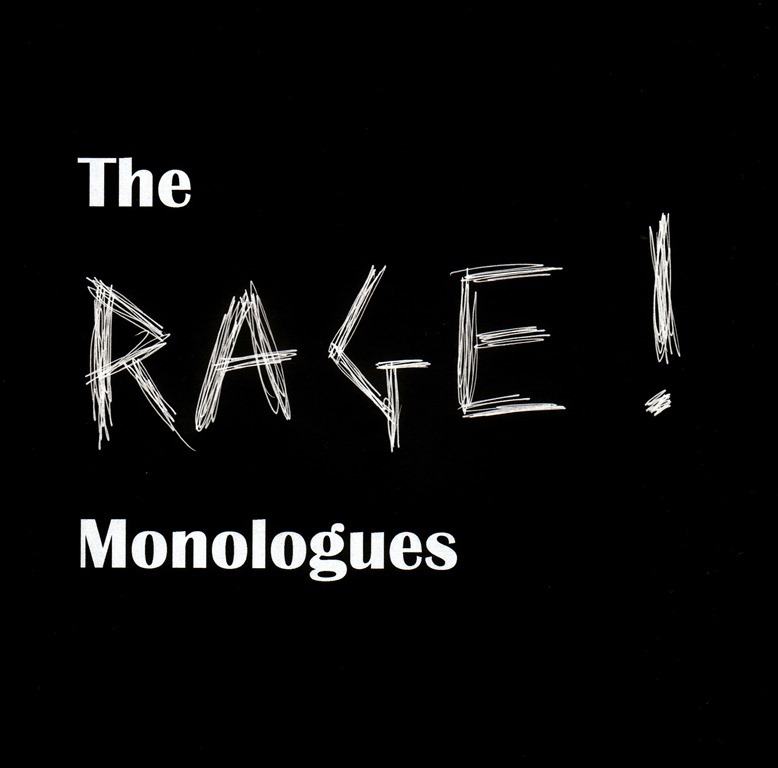 I recently completed a new Rage Monologue, which doesn’t feature in the tour edition pamphlet. I have every intention of performing it for the first time at the Wharf Chambers in Leeds on Monday 30th November. It may only be a five-minute slot, but anyone in Leeds who’d like to see me bring the rage, I’d recommend getting down. It’s a cracking venue, the headliners are great, and what my set will lack in duration, it will compensate in intensity. See you down the front. Or at the back. Hopefully.